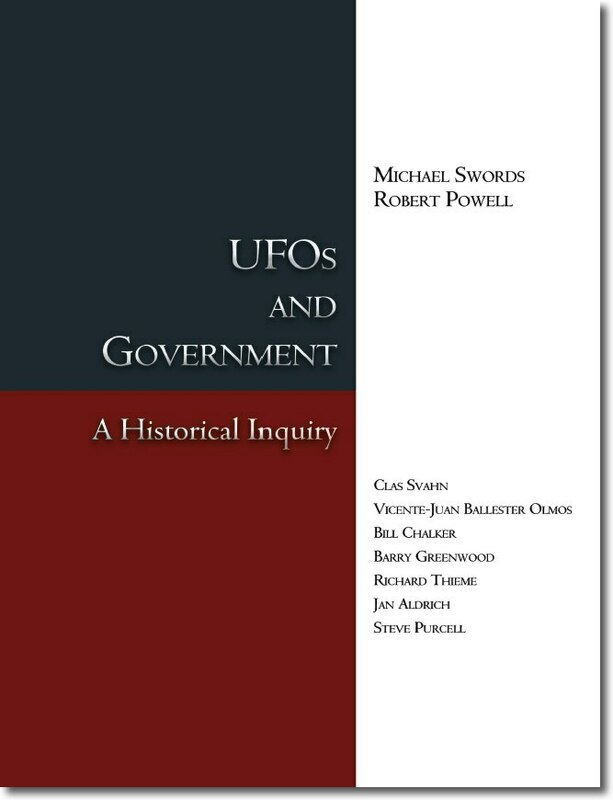 It is a personal privilege to announce the release of a new book: UFOs And Government: A Historical Inquiry, a book that explores the history of the government's interaction with the UFO phenomenon. The international team of authors includes Mike Swords and Robert Powell (main authors), with contributing authors Barry Greenwood, Richard Thieme, Vicente-Juan Ballester Olmos, Jan Aldrich, Clas Svahn, Bill Chalker, and Steve Purcel. The book required four plus years to research, is nearly 600 pages long and has almost 1,000 references. 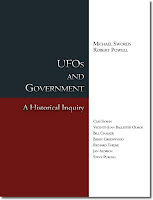 As a contributing author I am most satisfied by the final result as it brings a coherent, wide and exhaustive view of the Government handling of the UFO question over the years not only in the United States but in a global scale. We sincerely recommend the reading of this book.